Last weekend I was so incredibly blessed to have the opportunity to be a part of an inspired WEDDING shoot. Although the requests and inquiries have been coming in since I launched last year, I've been a bit hesitant about jumping into wedding photography. Well CP family...I have officially been bitten by the wedding photography bug!!! 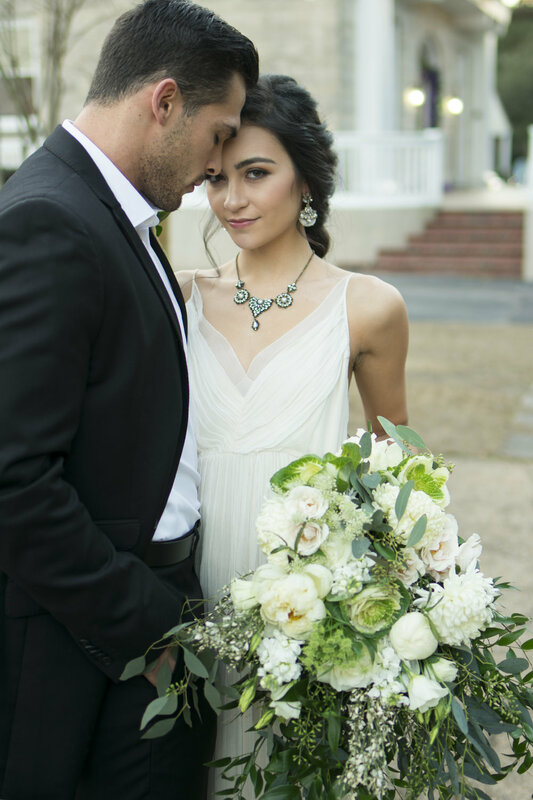 The exquisite couple, stunning hair, elegant gown, incredible flowers, flawless make-up...and SO MUCH MORE went into making this styled wedding shoot magical!!! And most of all, Abigail! She is the creator and mastermind behind Abigail Wellinghurt Photography and the AWP Workshop that was FULL of tons of information and education that furthered my journey and expertise as a photographer! If you are considering jumping into the world of photography or are wanting to expand your skill and talent, DO NOT MISS the next AWP Workshop!! You will grow and gain so much and will NOT be disappointed!! The list of Vendors that made this all happen is listed at the end of this post!! 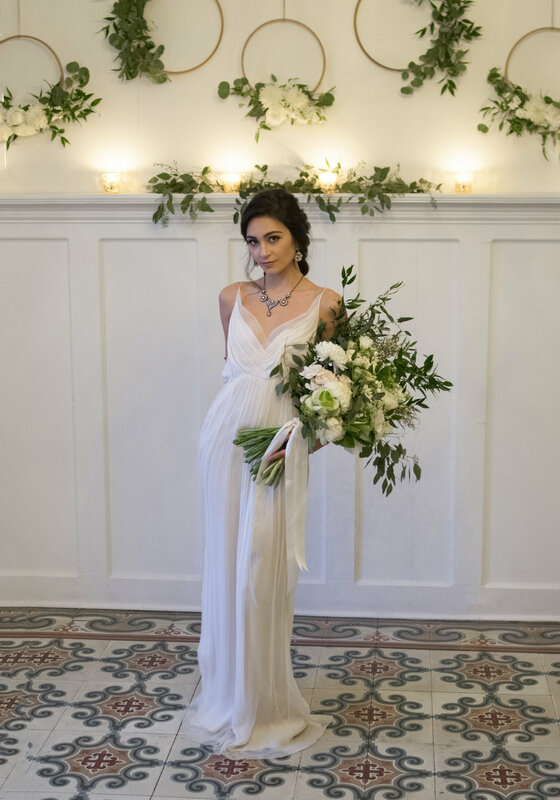 Floral Design - Wildflower Wedding Co.